Jesus said, Let the little children come to Me. 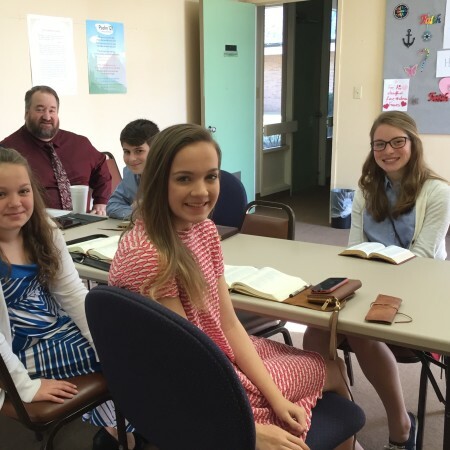 At FPC, we welcome children and love teaching and showing them how special they are to God. 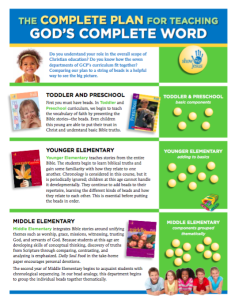 We use GCP’s Show Me Jesus Sunday School curriculum. We love how rather than teaching moralism to children, the Show Me Jesus curriculum reveals how God sent His Son to rescue His people.